How to customise everything from bags to bolsters (because, why not?) on Taobao. 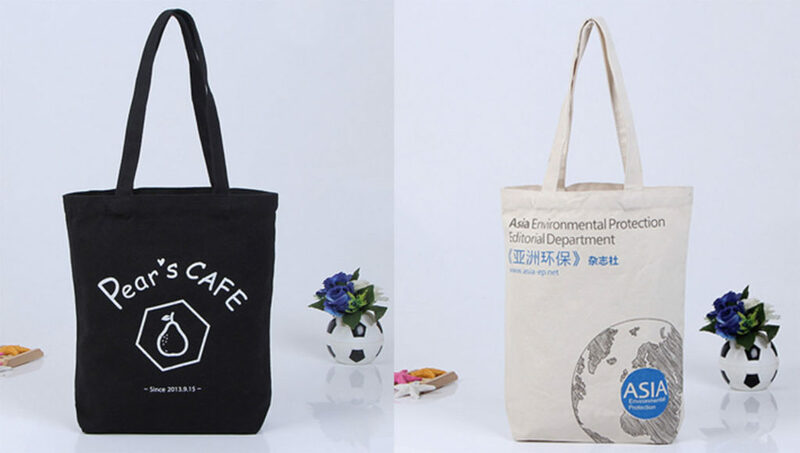 Customisation options on Taobao can vary widely, from simple engraving to printing your own design on a customised tote bag. It all really depends on the seller, but here is a brief guide on what to expect. 1. Ready-made items with customisation options: These are usually simple customisation services, like adding a photo or logo to an item that is already for sale. You will probably see a lot of colour and size options in the listing, as well as ‘定制(请联系客服)’, which you should select if you want to customise the item. 2. Fully-customised items: With this option, you can usually choose the colour, size and print you want on the item (i.e. customised tote bags or pouches). In most cases, you have to chat with the seller to discuss customisation options and the respective prices. The store might sometimes list the item as ￥1, which is mainly for payment purposes. After confirming the final total with the seller, you’ll need to select the ￥1 item and change the quantity to match the final total (i.e. If your item is ￥100, you’ll need to put ‘100’ in the quantity field.). Alternatively, the seller might ask you to submit your order through Taobao first, then change the final total before you pay. If you are sending the seller graphics (which is usually required for customised prints), be sure to check what their resolution specifications are (像素要求). If it’s not stated in the listing, just ask the seller for the 宽 (width) and 像素 (pixels, i.e. 1280×720 px). Most sellers on Taobao use 尺 (ruler) for measurements, so just note that you might need to convert the measurement numbers (1 尺 = 32cm) for your own reference. Most sellers usually require payment in full. Customisation fees vary based on the seller and available options, but it will probably be cheaper if you order a larger quantity (i.e. above 100 pieces). Customised items usually take about 3 – 5 days to be completed, but more complicated options may take longer. Check with the seller for the expected lead time, as this may vary from store to store. Peak periods (such as Chinese New Year or the Taobao 11/11 sale) may cause delays though, so it’s best to avoid placing custom orders during those times. Some sellers are also closed during festive periods like Chinese New Year. 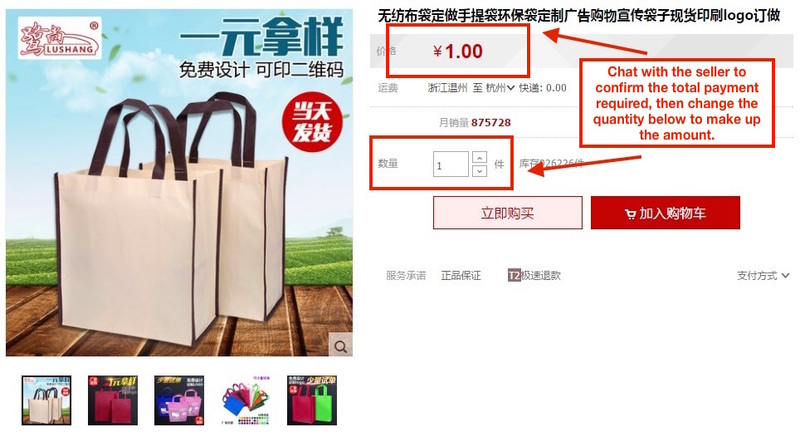 Some sellers may have a minimum order quantity for customised items, and they will usually state ‘批发’ (wholesale) in the item listing. 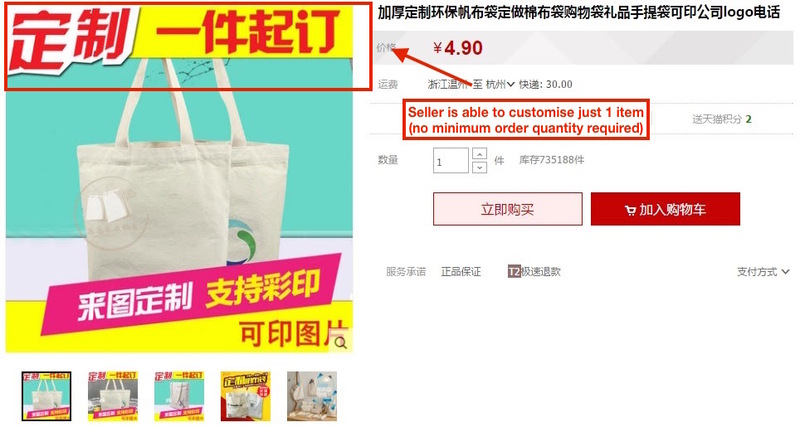 However, if the seller states ‘ 一个起定制’ (able to customise 1 item), it means that they don’t have a minimum order quantity. If the seller doesn’t state anything in the listing, chat with them to ask about the minimum order quantity. Delivery options are generally the same as standard Taobao orders. You can opt to use the Taobao-appointed forwarders, or local options like ezbuy and SGshop. However, if you are in a rush, you can consider using Shunfeng Express (it will be listed in the delivery options when you check out), which ships directly to Singapore. It’s much pricer than using a shipping forwarder though, at about $20 per kg and part thereof. Plus, they don’t ship electronics or restricted items like liquids and powder. Direct shipping to Singapore usually takes about 3 – 5 days, from the time the seller ships out your order. This is more for corporate gifts/orders, but some sellers offer packaging options (i.e. 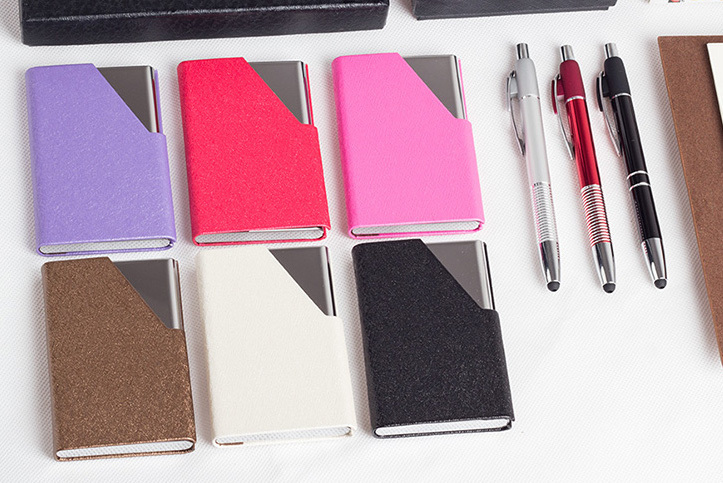 a plastic cover for each notebook/pen/T-shirt etc.) so that the items will look more professional. 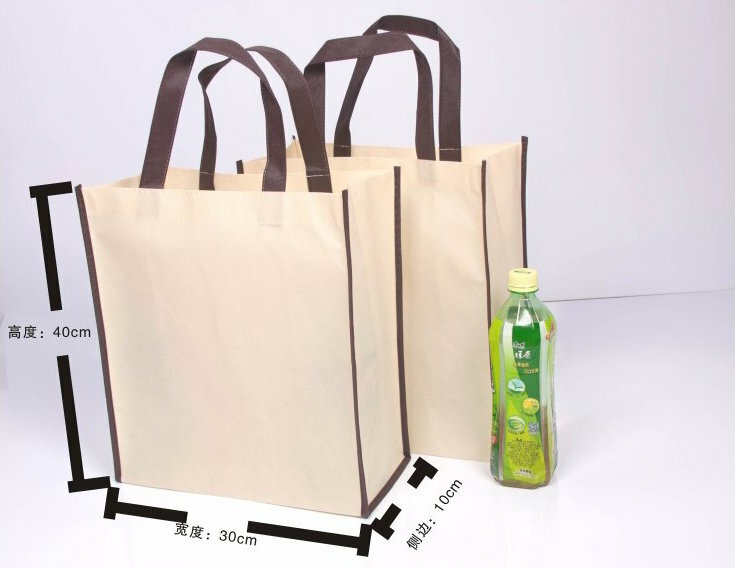 Ask the seller about 包装 (packaging) or 透明塑料包装 (clear plastic packaging) for your order. Some sellers may offer a free sample of the item you want to customise (i.e. a tote bag), so you can see the actual item before customising it. 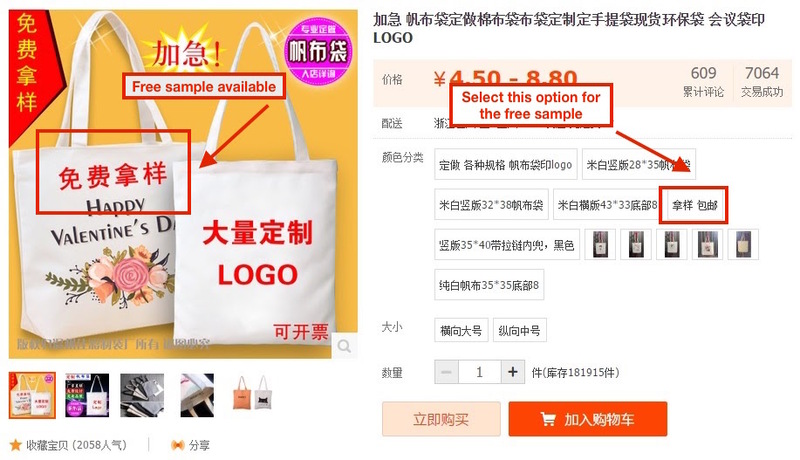 These sellers will usually put ‘免费拿样’ (free sample) in the item listing. No minimum purchase is required in most cases, and some sellers offer free domestic shipping for the sample. I would like to customize this [insert item URL]. How much would it cost to print a graphic/text on this item? How long will customisation take, before it is ready for dispatch? How much will customisation cost for __ pieces of this item? Can I have a sample? How much is postage? A simple and sturdy tote bag for corporate gifts. Available in a range of colours, shapes and styles. A cloth tote bag which can be customised with graphics or text. Besides the size and colour (only beige and black, it seems), you can also opt for a zipper closure, inner pocket and strap. 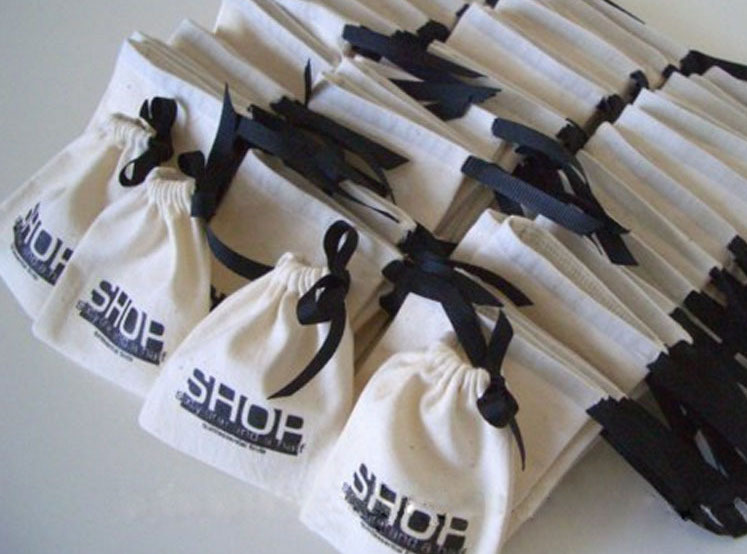 Simple cloth pouches which are perfect for wrapping wedding favours or gifts. You can customise the print on the pouch, type of drawstring, size and colour of the pouch. Contact the seller for more options. A (*cough* Longchamp-lookalike) pouch which can be customised with a logo or simple graphic. Choose from a selection of colours and sizes. 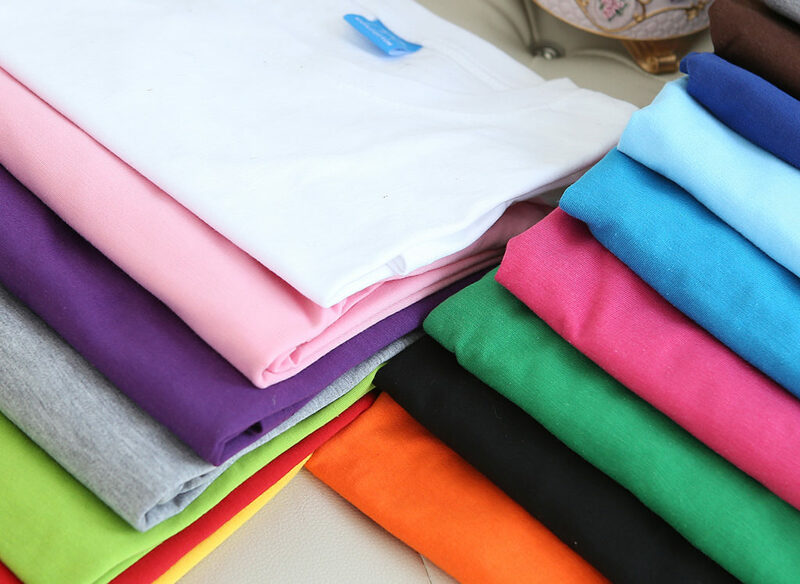 Plain T-shirts which can be customised with a print or logo. Available in a variety of colours and sizes. 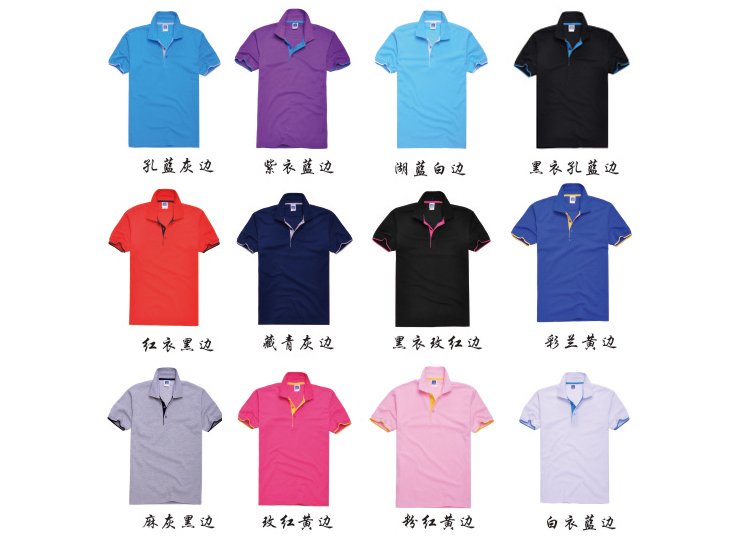 Smart polo shirts which can be personalised with a print or embroidered logo. Available in a range of colours and size options. Print anything from a customised design to a photo of yourself (or favourite Korean actor, we won’t judge) on these plain phone cases. 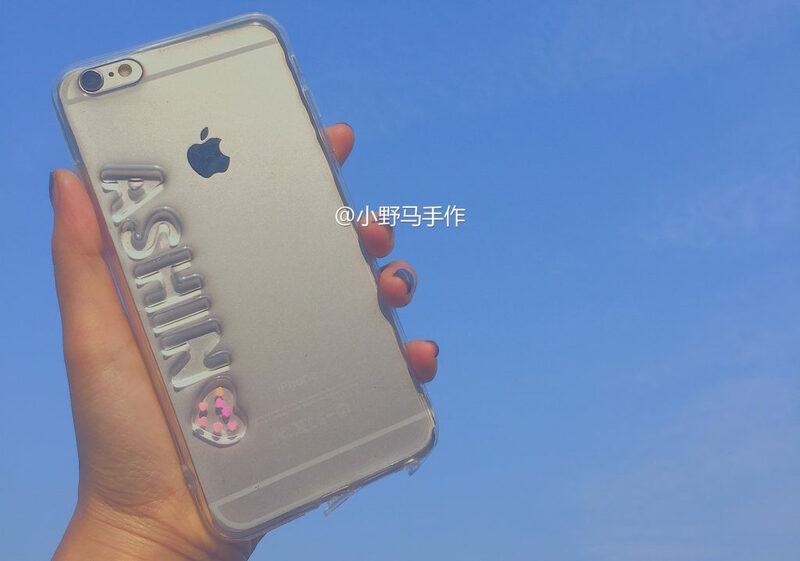 A transparent phone case, which can be personalised with your name (up to 9 letters). 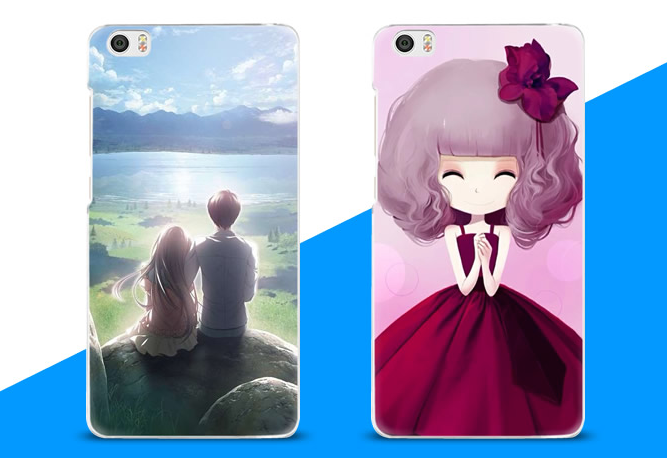 The seller takes about 7 – 15 days to do the customisation, and they have phone cases for both iPhone and Android models. Ever wanted your very own life-sized Song Joong-Ki bolster? This seller allows you to customise bolsters with either a full-size print (high resolution photo required) or a print with a standard body template (yes, you can have one of a buff guy with abs, we checked) and a picture of your face (or bae’s?). If you want to save on shipping fees, request for just the printed cover (without the stuffing). A simple card case which can be engraved with text. A practical (and safe) option for corporate gifts. Sterling silver rings which can be engraved with words. The rings (strangely) also come with string/a chain, so you can wear it as a necklace if you so wish. 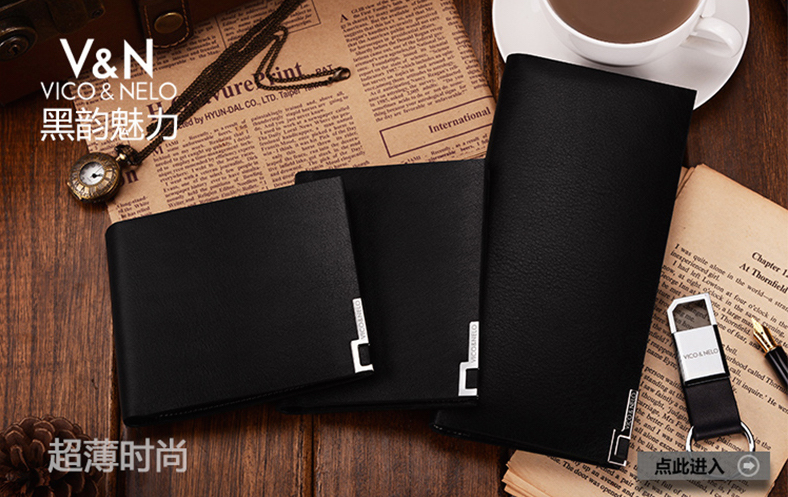 A simple leather wallet which can be engraved with a name or graphic. 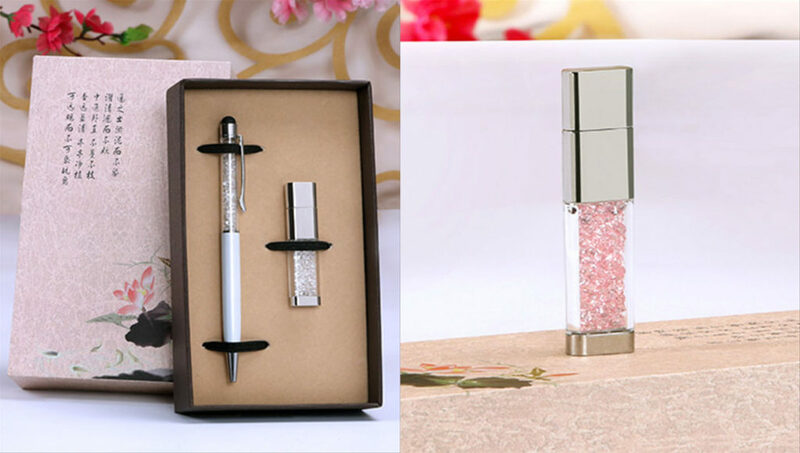 A pen and thumb drive set, which comes with gift packaging. 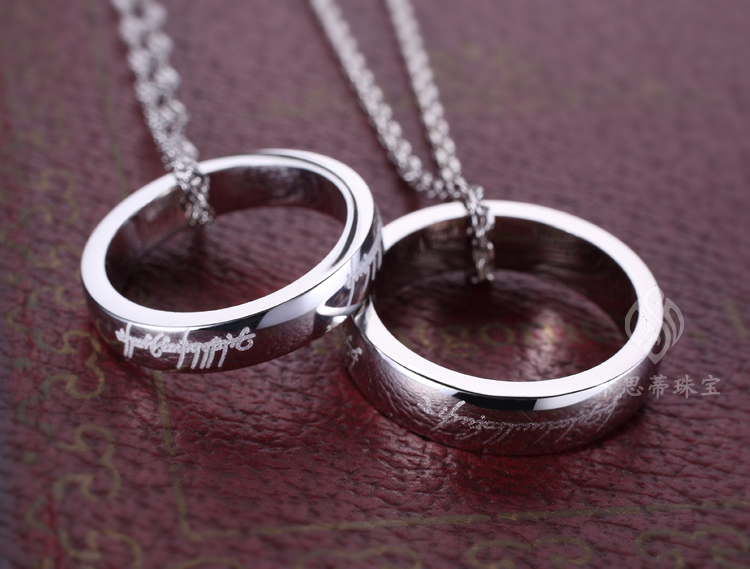 The items can also be engraved for free. I and also my buddies were following the good tactics found on your web page and so all of the sudden got a horrible feeling I had not expressed respect to the website owner for those techniques. The ladies are actually joyful to learn all of them and have now actually been taking advantage of those things. Appreciation for genuinely so kind and also for utilizing this kind of outstanding information most people are really desirous to understand about. My personal honest regret for not expressing appreciation to you sooner.